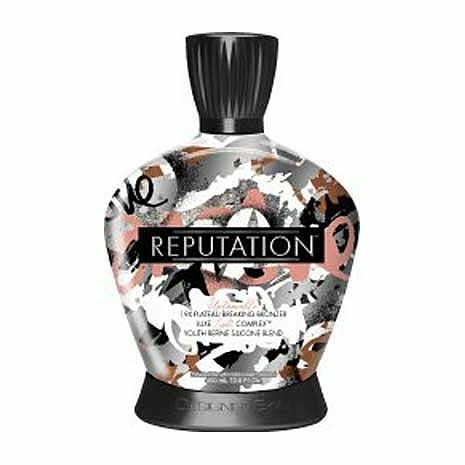 HomeTanning Lotion BrandsDesigner SkinDesigner Skin REPUTATION 19 X Bronzer -13.5 oz. Embrace a new dark shade as your tanning plateau is shattered for untamable results. Prepare for envious stares as the Luxe Light Complex™ takes your color to the next, premium level. 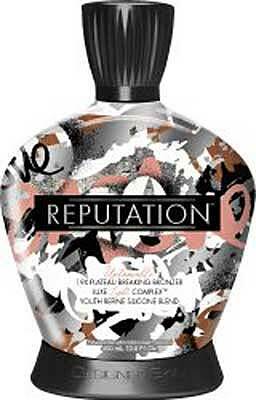 Rumors will always spread – so get a flawless look they can’t deny and don’t leave your Reputation to chance!